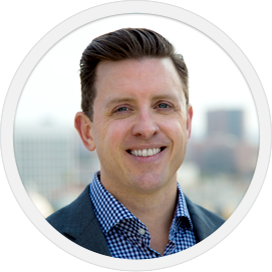 Management Team - Boingo Wireless, Inc.
As Boingo’s CEO since 2004, David Hagan has been instrumental in setting the company’s strategic course and growing it from a small startup to a public company with global impact. He is responsible for the company’s vision and strategic direction. He joined Boingo as President in 2001. Before joining Boingo, Dave served as Chief Executive Officer for FirstSource Corp., President and Chief Operating Officer of Ticketmaster Online CitySearch and Division President for Sprint Canada. Dave has over 25 years experience in senior management roles in the Internet and telecommunications industries in the United States and Canada. He holds an MBA from Baker University as well as a BS from the University of Kansas. He is chairman of the Consumer Technology Association’s 2017 Executive Board. He also served as Division Vice Chair and Chair for the CTA Wireless Division. 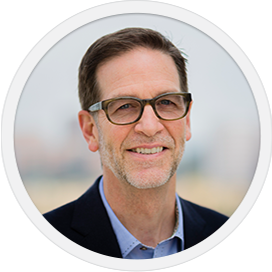 Peter Hovenier has served as Boingo’s Chief Financial Officer since November 2012. He served as the company’s Senior Vice President Finance from June 2007 to November 2012, and as Vice President Finance and Administration from June 2002 to June 2007. Prior to joining Boingo, Pete was Vice President Finance and Administration of Frontera Corporation, an application service provider. Prior to Frontera, he held financial management positions with GeoCities, a web-hosting service; MGM Studios, a media company; and Wyndham Hotels Corporation, a hospitality company. In 1995, Pete became a Certified Public Accountant in the State of Washington. He received a B.A. in accounting from Western Washington University. Derek is responsible for building and operating Boingo’s core technologies and systems, including web applications, client software, networks, authentication, billing, business intelligence and IT infrastructure. Derek holds a BS in Computer Science from the University of Maryland, an MA in Education and Technology from the American Intercontinental University, and a Doctorate of Computer Science with a focus on Enterprise Information Systems from Colorado Technical University. He is an adjunct professor for Colorado Technical University and an editor for the International Journal of Strategic Information Technology and Applications. 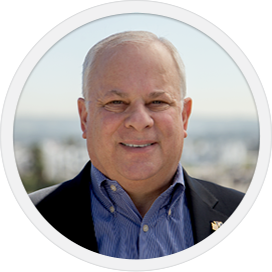 In 2017, he was named CTO of the Year by Los Angeles Business Journal. 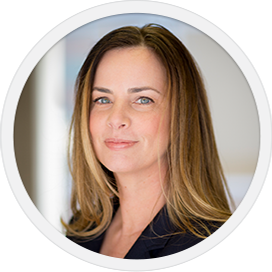 Dawn is responsible for Boingo’s consumer-driven revenue streams (Military, Retail & Advertising) as well as marketing, branding, communications, and public relations for the company. She is part of the leadership team that took Boingo from start-up to a global leader in Wi-Fi and DAS, including its IPO in 2011. Dawn has been named one of the Top 100 Most Powerful Women in Cable (Cablefax), one of the Top Women in Digital (Cynopsis Media), and Marketer of the Year (PR Magazine). Prior to joining Boingo, Dawn was Vice President of Marketing at Time Warner Cable. During her tenure, she was named “Woman of the Year” by Women In Cable and Telecommunications (WICT) and was a Betsy Magness Leadership Institute Fellow in 2004-05. Dawn holds a BA in Sociology from Washington State University and an MBA in Entrepreneurship from Concordia University. Tom has over 30 years of high growth, subscriber-based video and broadband industry experience. 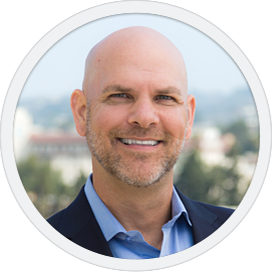 Since 2007, Tom has been the senior executive operating officer leading cross-functional teams in Boingo’s rapid growth – from its public IPO in 2011 to its current state as a $200MM+ facilities-based DAS, Wi-Fi and small cell network provider. Currently, Tom leads Field Engineering and Operations, Product Management, Program and Project Management, Customer Care, Strategic Sourcing, and Procurement. Prior to joining Boingo, Tom had a number of senior leadership roles within the Wireless and Wireline industry, including President and Chief Operating Officer for MDU Communication, Vice President of Broadband Services at EarthLink, and Sr. Vice President, Distribution & Sales at Skyview. He also held a number of executive and management roles in successful startups, including the launch of DIRECTV in the U.S. and South America. Early in his career, Tom served as a First Responder, Ocean Lifeguard for the California State Lifeguard Service. He holds an MBA from the Anderson School at UCLA and BS from San Diego State University. 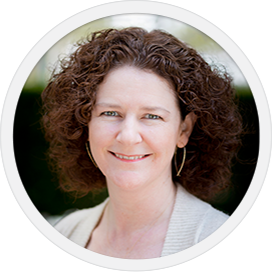 Bethany is responsible for leading strategic people initiatives, including organizational and leadership development, talent assessment and recruiting, training, performance management, benefits, compensation strategy and employee engagement at Boingo Wireless. Since joining Boingo in 2013, the company has been named one of the “Best Places To Work” in Los Angeles three years running. Prior to joining Boingo, was the Chief People Officer for NBCUniversal Digital. She joined Fandango in 2005 when it was privately held and she was a key member of the acquisition team in the sale of Fandango to Comcast Interactive Media. Prior to this, Bethany headed up HR for the Screen Actors Guild. She is SPHR certified and received her BA from Bennington College in Vermont. Doug leads Boingo’s DAS, small cells, offload and wholesale businesses. In this role, he oversees the strategy and development of Wi-Fi, DAS and small cell networks for new and existing venue partnerships as well as the monetization of those networks through innovative partnerships with wireless carriers and brands that include American Express and Mastercard. Doug has more than a decade of experience in managing telecommunications infrastructure in large-scale, high growth environments. Prior to Boingo, he was an early employee at Mobilitie where he was responsible for network strategy and the acquisition and development of telecommunications assets. Mobilitie was acquired in 2012 for $1.1 billion. His career also included investment banking roles at Wedbush Securities. 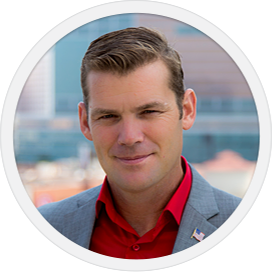 Doug holds an MBA from the University of Southern California’s Marshall School of Business and a BS from San Diego State University. As Senior Vice President of Operations for DAS & Small Cell, Mark has executive oversight of the design, installation, and operation of neutral-host, multi-service wireless voice and data networks. 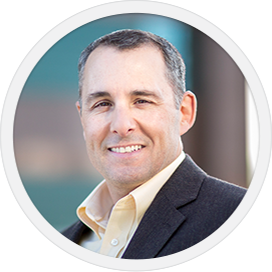 Mark has more than 25 years of experience in program/project management, engineering, operations, maintenance and contract administration in the telecommunications and electronics industries. He led the deployment of the Telecommunications Network Access System (TNAS) for the Port Authority of New York and New Jersey, believed to be the first neutral-host DAS system in the nation. Since joining Boingo in 2006 as part of the Concourse Communications acquisition, Mark has been instrumental in growing Boingo from start-up to the largest operator of indoor DAS networks. Prior to joining Boingo, Mark held international project and operations management positions at companies including General Electric, Aerospace, Andrew Corporation, and Martin Marietta Corporation. Mark holds a Bachelor of Science degree in Physics and Computer Science. Bruce is responsible for the implementation and operation of Boingo’s Wi-Fi and wireless IPTV business at airports, stadiums, arenas, multi-dwelling units and military bases worldwide. He led the design, buildout and operation of Boingo wireless networks on more than 50 military bases. Previously, he served as the Chief Operating Officer of Endeka Wireless, which was acquired by Boingo in 2013. 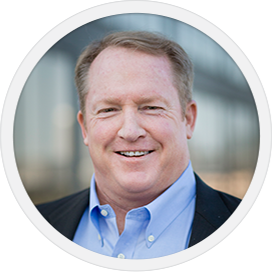 Bruce has more than 30 years of industry experience including roles at Pacific Bell, Cox Communications, Sprint PCS and a variety of technology and wireless startups. He holds an MBA from University of California, Berkeley and a BS in physics from the U.S. Naval Academy. Barry leads Student and Multifamily operations for Boingo. He served as the CEO of Elauwit Networks, LLC prior to its acquisition by Boingo in 2018. Prior to joining Elauwit’s Board of Directors in 2009, he started Davidson Telecom to provide telecommunications services for large shopping mall developers. Barry has also served as the SVP and CFO of CT Communications, Inc. (CTCI). During this period (1993-2002) CTCI successfully grew revenues from $40M to $160M, and Barry had responsibility for leading the company’s public offering and listing on the Nasdaq. 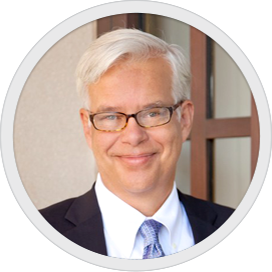 Prior to joining CTCI, Barry was with the Washington, DC telecommunications consulting practice of Ernst & Young where he spent ten years working on the financial, strategic, corporate development and regulatory initiatives for a variety of major telecommunications carriers. Barry is married with two children and lives in Davidson, North Carolina. He serves or has served as a director or officer for BellSouth Mobility’s Carolinas PCS Partnership, Access/On, Carolinas FiberNet, DDR Broadband, Maxcom Telefonia, AvidExchange, Cannon School, United Way and the Boy Scouts of America.